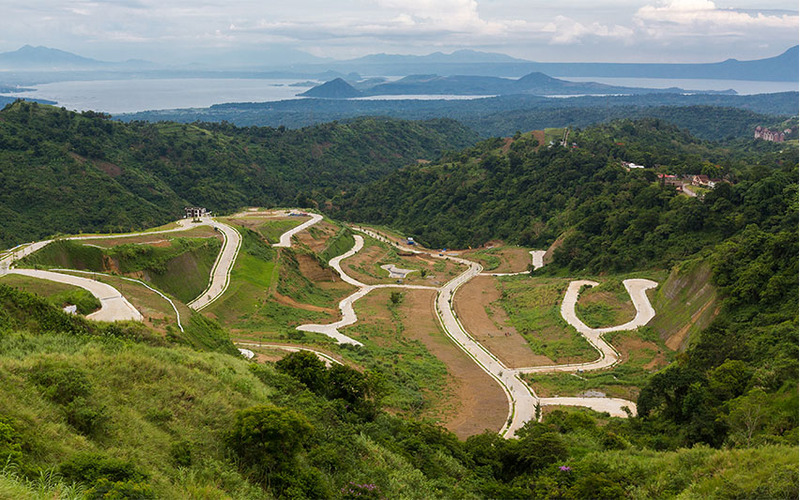 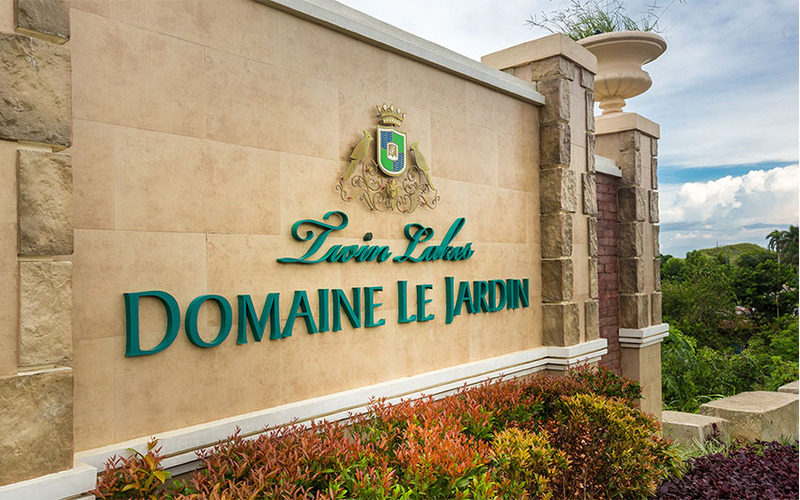 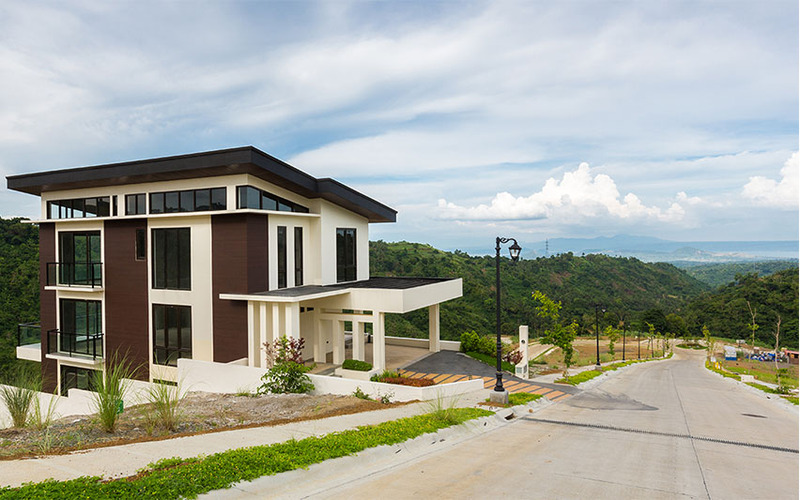 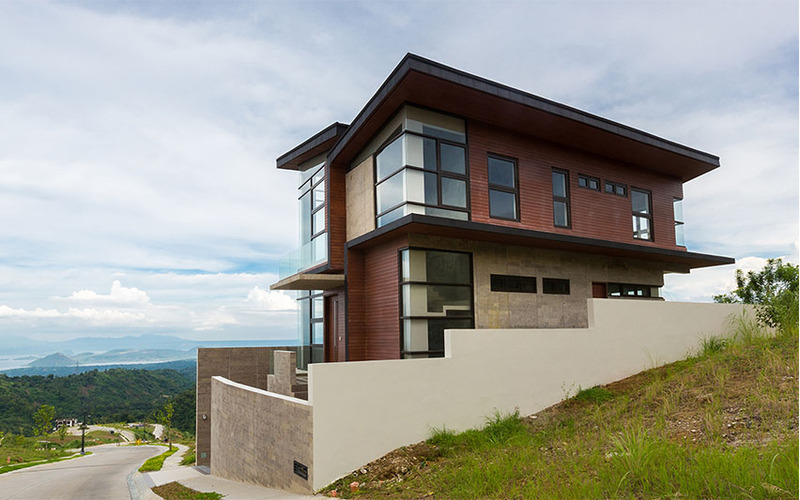 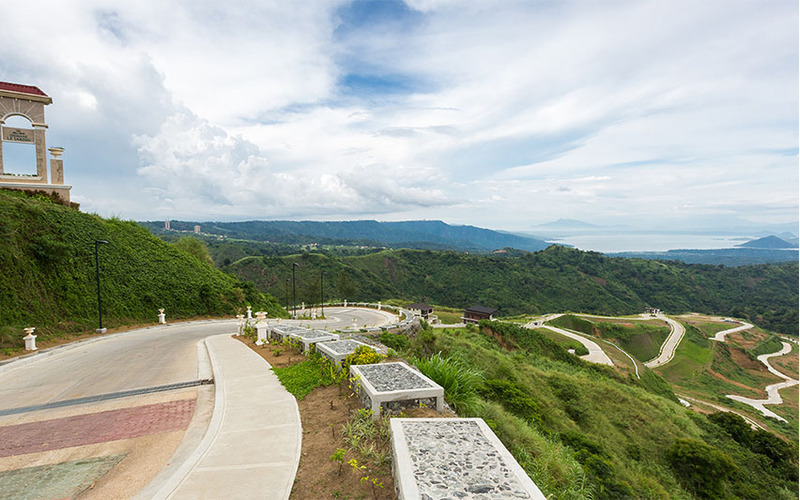 An up-and-coming thriving community, Domaine Le Jardin will allot 76-hectares for prime subdivision lots, lush landscape, modern and exclusive amenities. 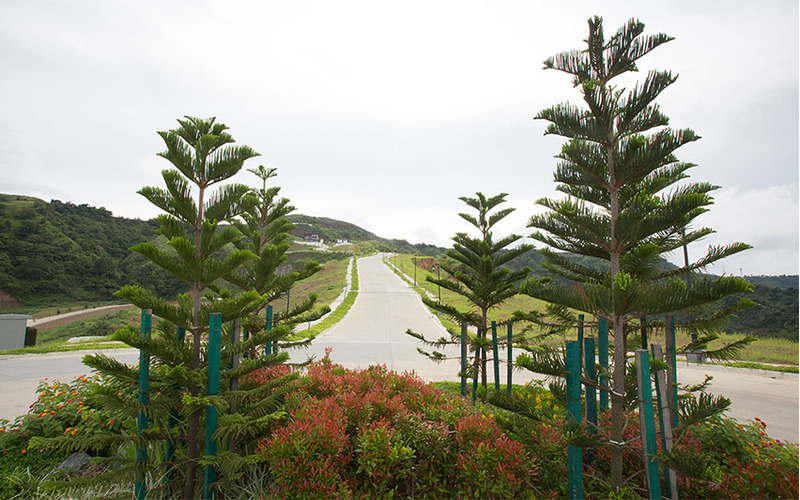 The development is in tune with nature, with vast expanse of greeneries and ample open spaces perfect for living. 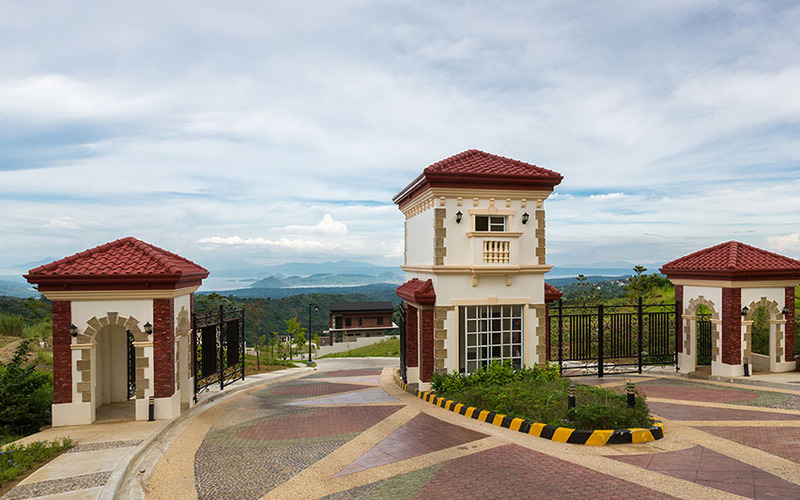 Welcome your family in a home with a uniquely luxurious place, an exceptional vibe, chilly weather and an abundance of cool breeze all year round.